Karma Resort is a beautiful place but it has never been known as a busy social place...There were a few good parties organised there in the last couple of years, but only very occasionally, nothing regular. Now it seems that Karma's team has finally decided to make it up to us, redeem themselves and make the place alive again. 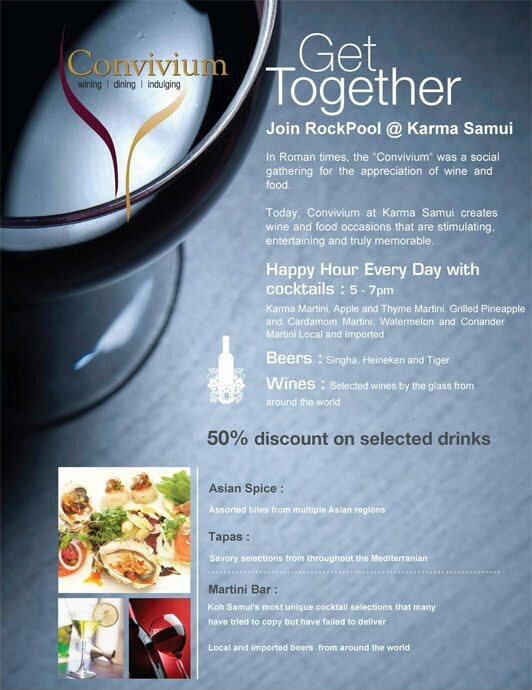 So in the last few days I have received 2 invitations to different events in Karma, and I am going to try them both, and write my reviews later, but for now I just want to put the advert here, and I hope I am not the only one who will appreciate it.